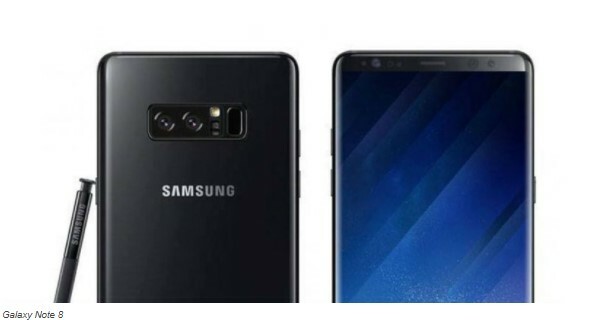 It seems that the dual-camera setup will still be a trend in the next year, where some analysts predict a dual-camera setup will be present on the Samsung Galaxy S9. Two analysts Kim Rok-ho of Hana Financial Investment and Park Hyug-woo from Shinhan Investment, compact predict that the Galaxy S9 will still carry dual-rear camera. Even Rok-ho predicts if the Galaxy Note will also have a dual-camera setup. As reported by Phone Arena, the prediction is now reinforced by an analyst who has a proven track record, namely Ming-Chi Kuo from KGI Securities. Kuo predicts if the Galaxy S9 will come with a dual-camera setup on the back. Although all this time Kuo often predicted about Apple’s latest products, but lately he also predicts Samsung’s new device. The presence of dual-camera setup on the Samsung Galaxy S9 itself is not a shocking news, considering currently only Galaxy Note 8 which has a dual-camera setup. In addition to predicting about dual-camera setup, the analyst also offends the fingerprint sensor on Samsung’s next flagship. According to him, Galaxy S9 will still use the fingerprint sensor on the back. While Samsung’s first smartphone that will come with a fingerprint sensor embedded on the screen is the Galaxy Note 9. The embedded fingerprint sensor that will be carried on the Galaxy Note 9 itself allegedly comes from the cooperation between Samsung with fabless semiconductor company Himax and Egis. Next post Xiaomi Got Redmi 4A 3GB of RAM Variant and 32GB Storage?